$459.99 Seen a lower price? 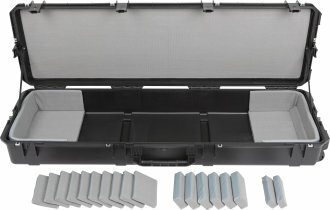 The SKB 3i-6018-TKBD iSeries 88-note Keyboard Case is waterproof, military grade, and features an all-new Think Tank-designed interior that's fully customizable with reposition able Velex-covered foam pads to ensure a perfect fit even if your gear changes. 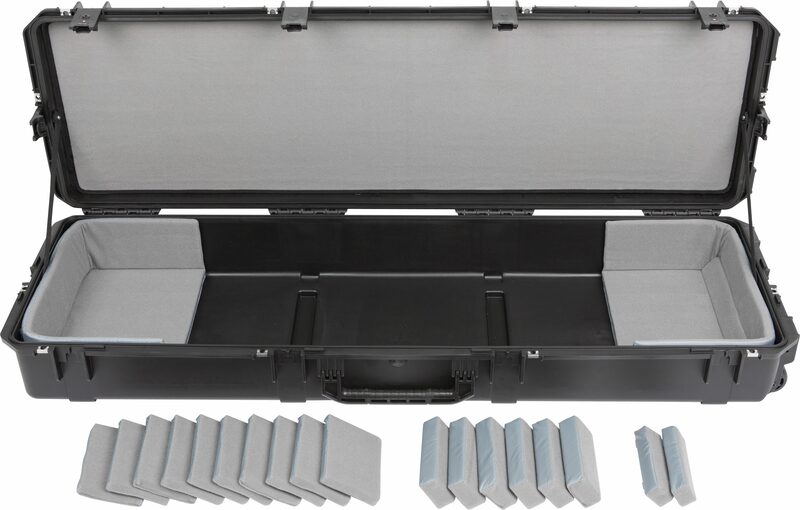 The 3i-6018-TKBD is now the largest injection molded keyboard case we make, and can accommodate such models as the Korg Kronos and Krome 88, Kurzweil PC3K8 and Forte 88, and Roland RD-2000. Interior dimensions: 57" x 17" x 6". All SKB iSeries Waterproof Cases are injection molded of ultra high-strength polypropylene copolymer resin, and feature a gasket sealed, water and dust tight submersible design (MIL-C-4150J). This case features a molded-in hinge, patented trigger release latch system, comfortable, snap-down rubber over-molded cushion grip handle and a automatic ambient pressure equalization valve (MIL-STD-648C). The iSeries line is resistant to UV, solvents, corrosion, fungus and impact damage (MIL-STD-810F). 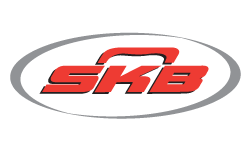 - Interior measurement of 57" x 17" x 6"
Same Day Music is an authorized dealer of SKB products. Available until 11 PM (EST) today. Mention special code 20K-QML6 when you call.